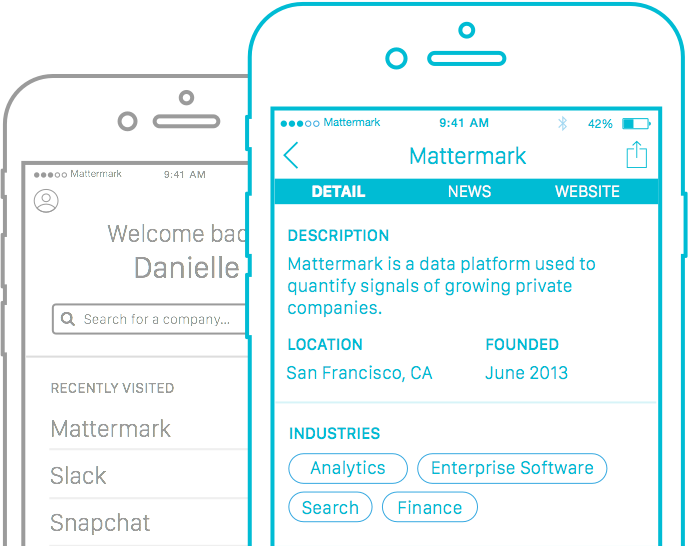 Mattermark for iOS - iPhone app with 4M+ company's data in your pocket! 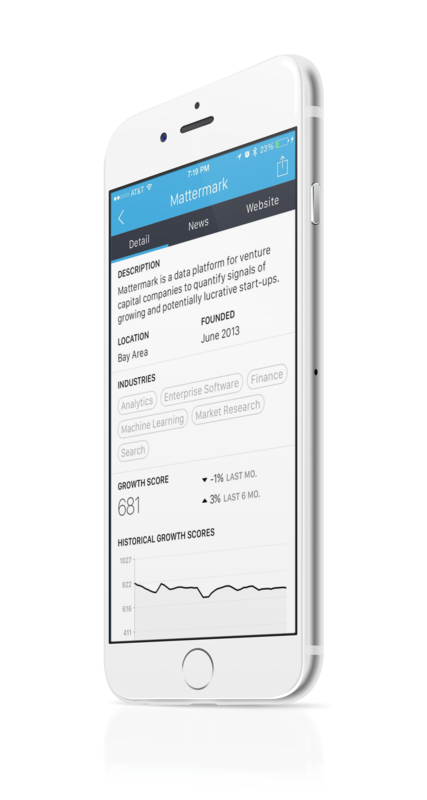 With over 4M+ companies in your pocket, finding important information about companies has never been faster. Lookup any company to see the most important information instantly. 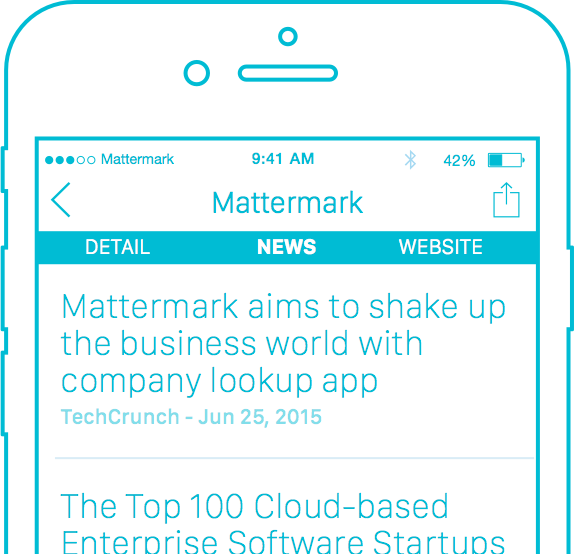 Stay on top of company news and daily funding events. 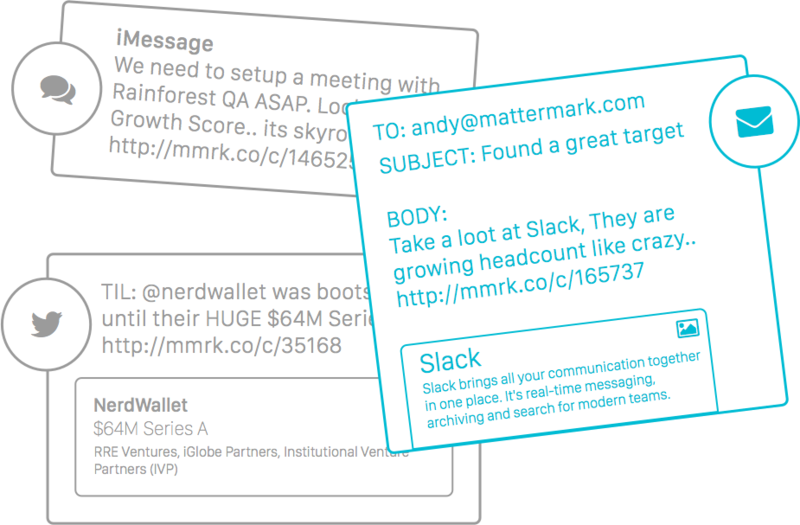 Share company profiles and funding news with your friends.